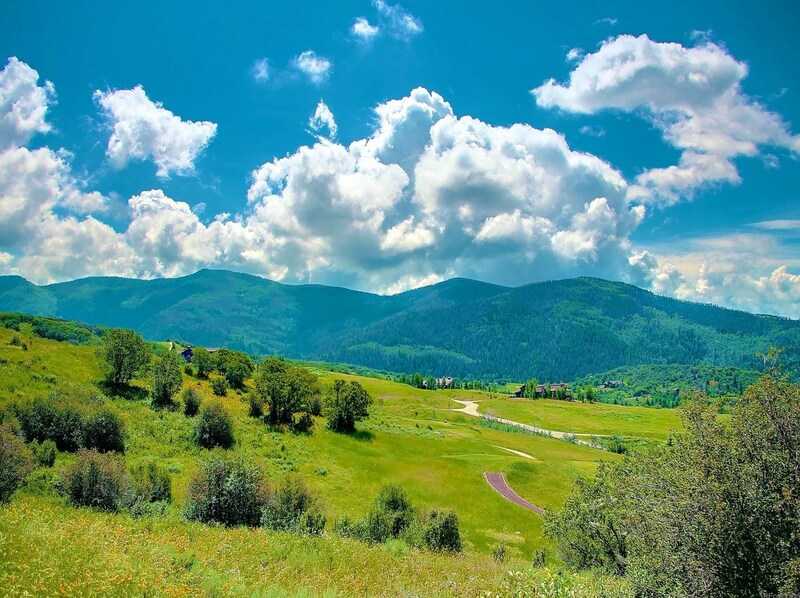 34395 Brady Trail, Steamboat Springs, COVideo Tour of 34395 Brady Trail, Steamboat Springs, CO. 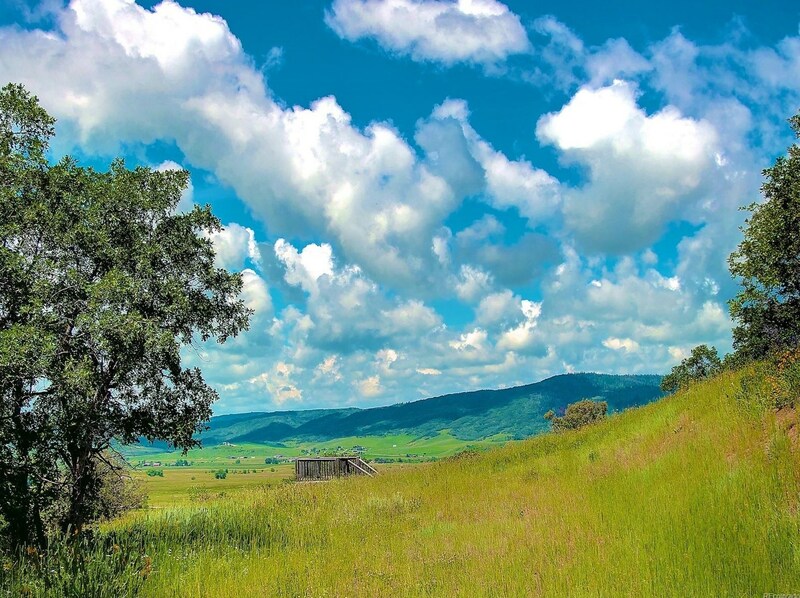 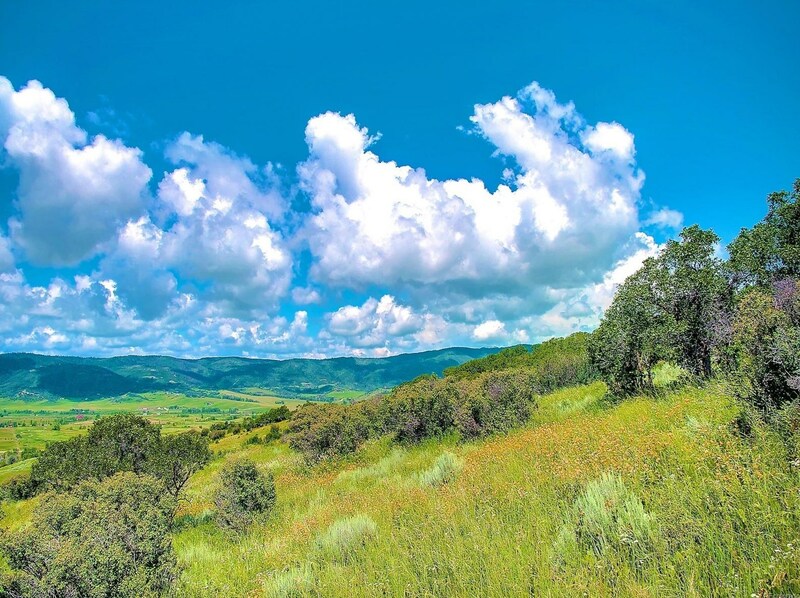 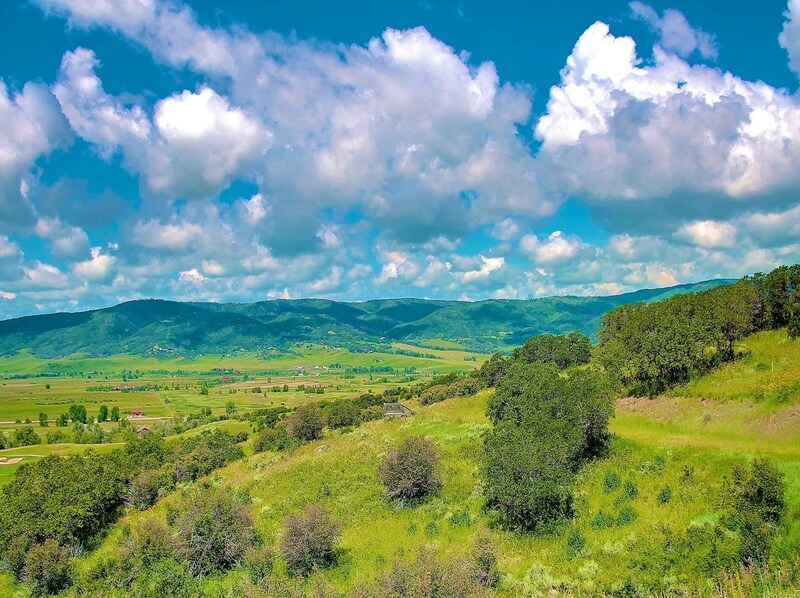 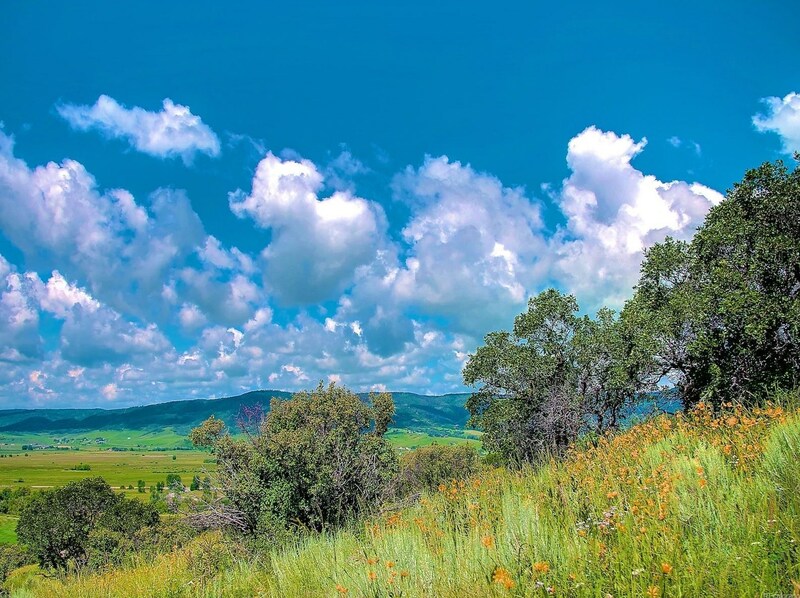 Lot #2 in Catamount Ranch is a spectacular lot with extraordinary views of the South Valley. 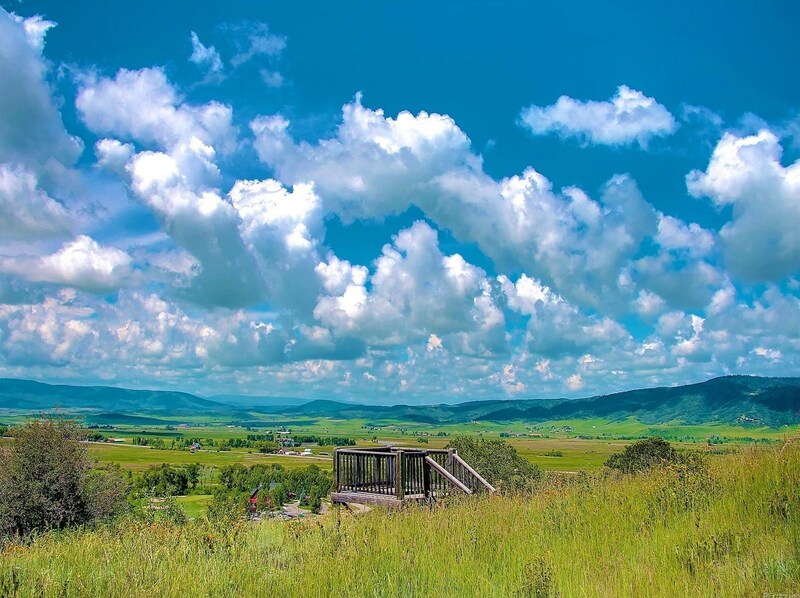 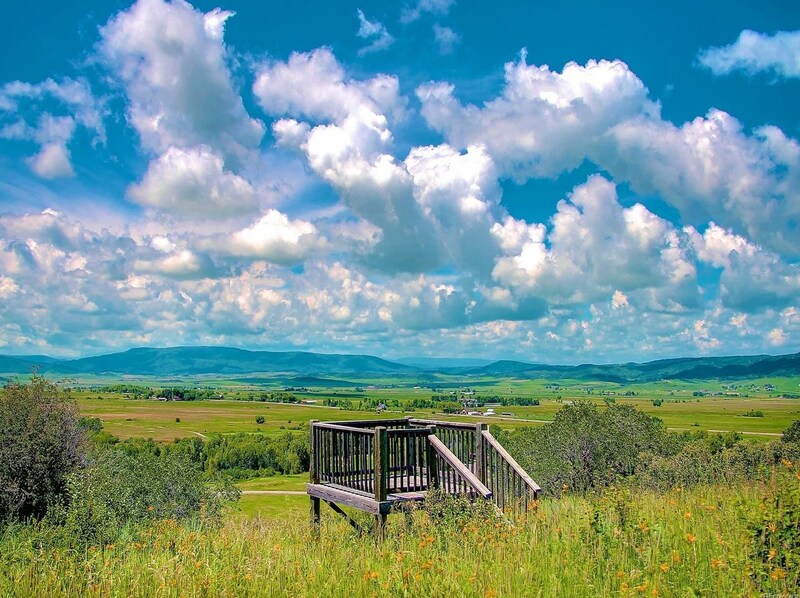 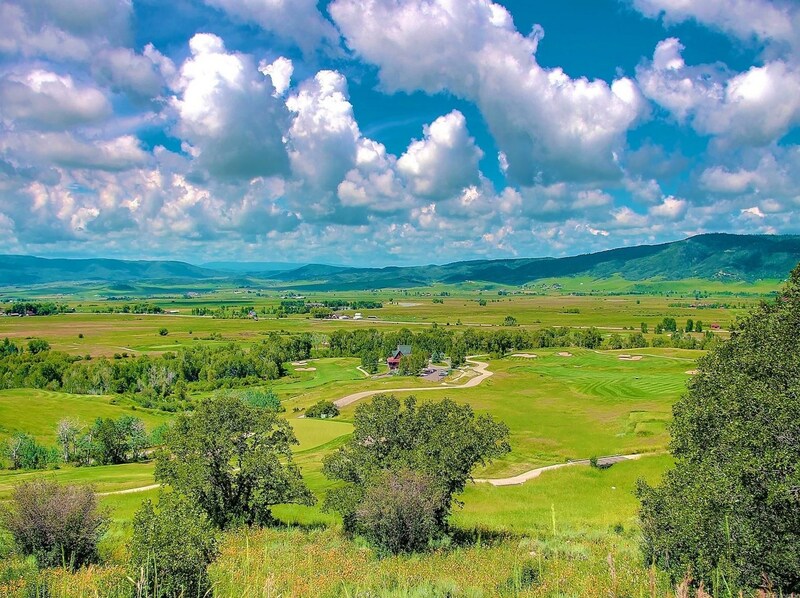 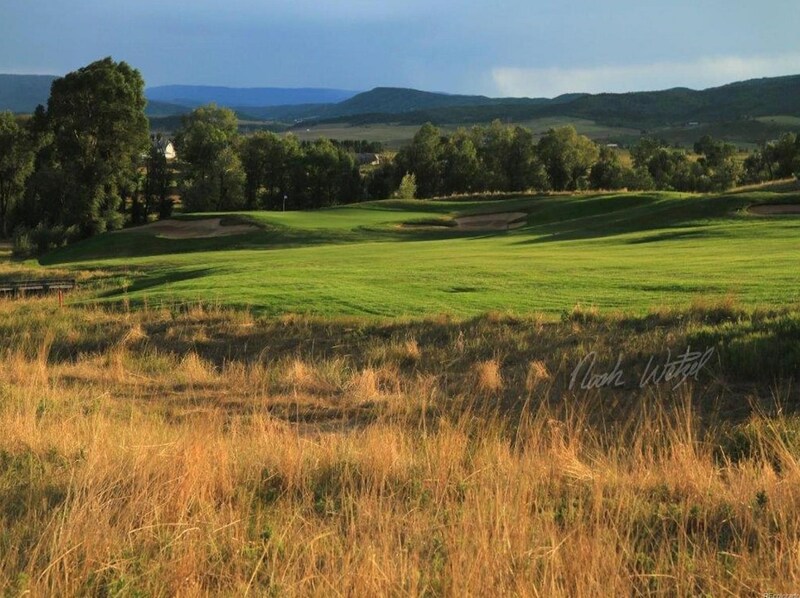 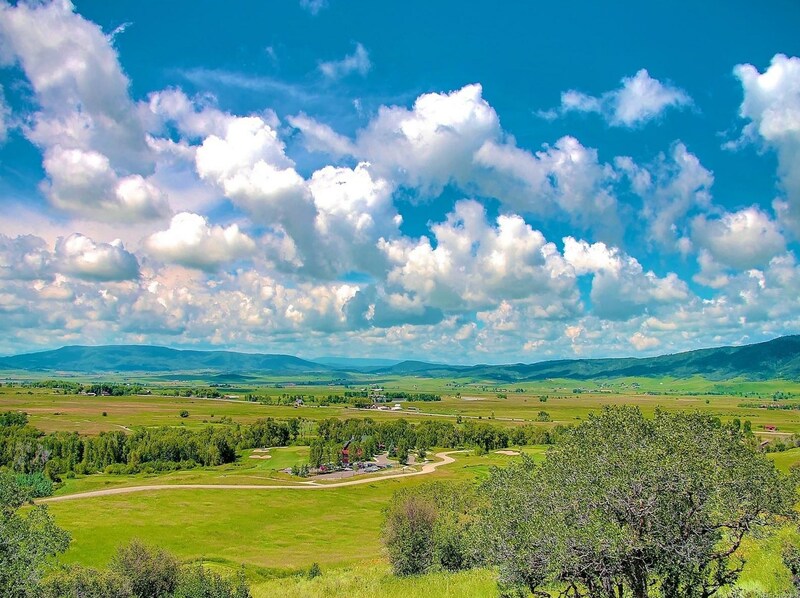 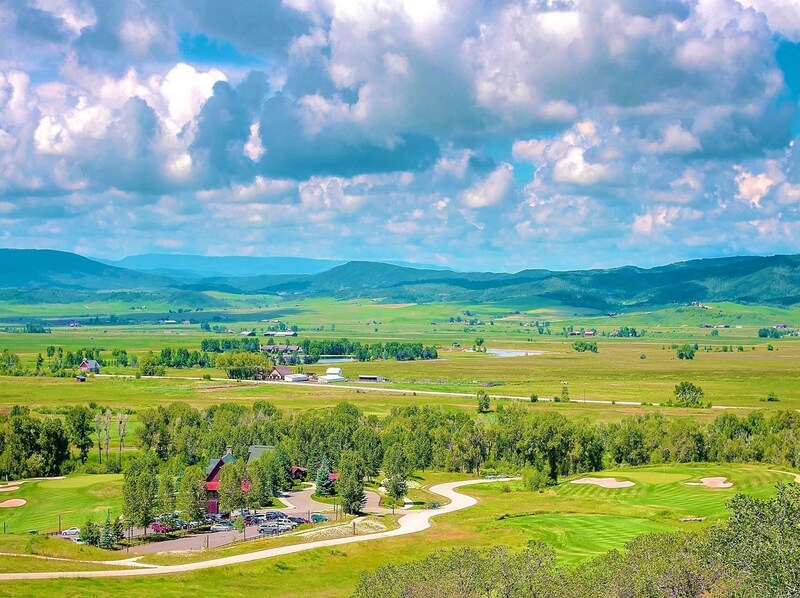 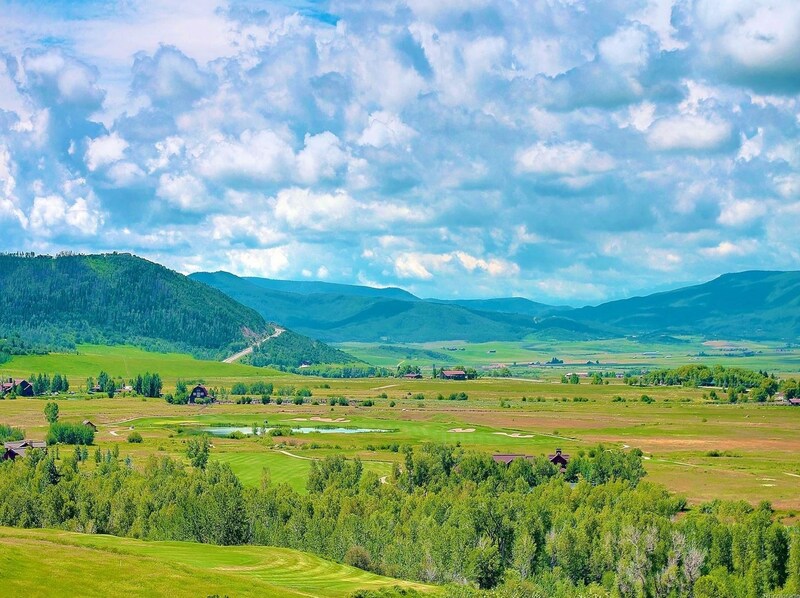 Get a bird's eye view of the Flat Tops to Rabbit Ears Pass, and Steamboat's pristine valley floor overlooking Catamount Ranch and Golf Club's award winning golf course. 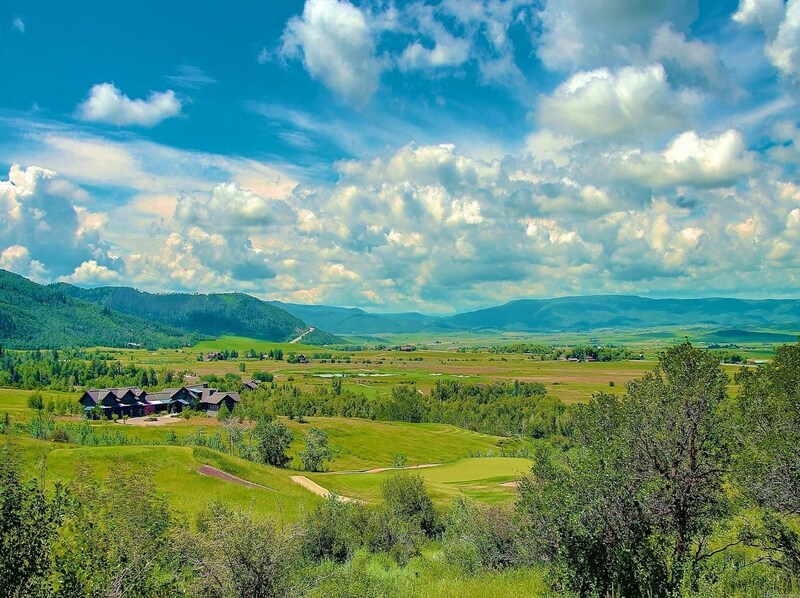 This lot is perched above the 18th fairway on the signature golf course, designed by Tom Weiskopf. 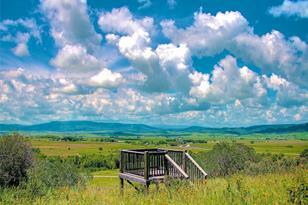 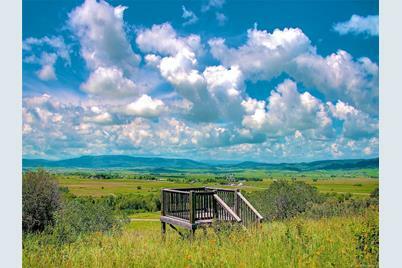 From the viewing stand you get a stunning view of the Valley floor and surrounding mountains. 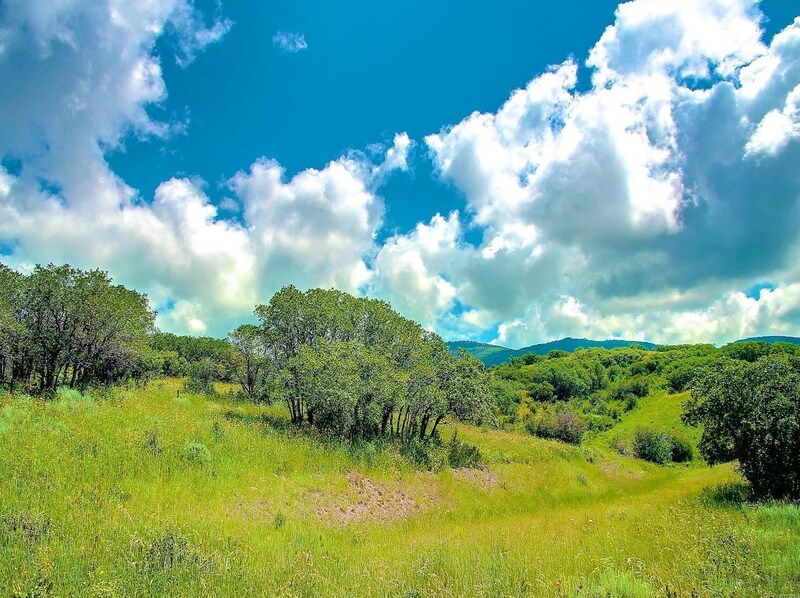 With the perfect location lot #2 has an ideal building site and sits at the end of a cul-de-sac on Brady Trail. 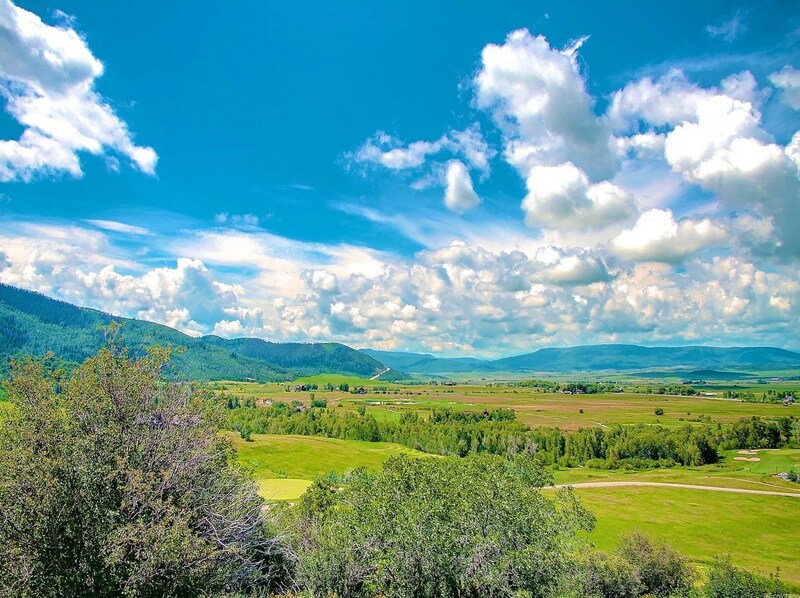 This lot is ready to be sold! 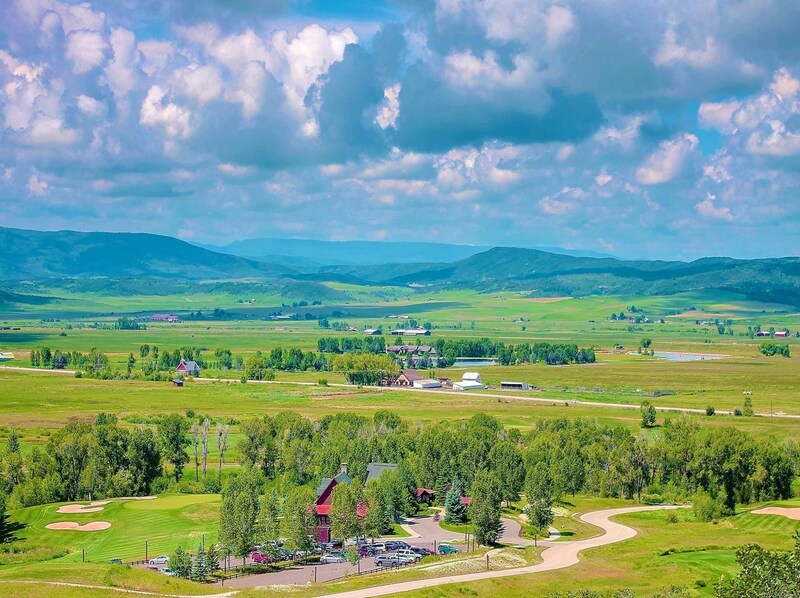 34395 Brady Trail, Steamboat Springs, CO 80487 (MLS# 6768114) is a Lots/Land property with a lot size of 6.64 acres. 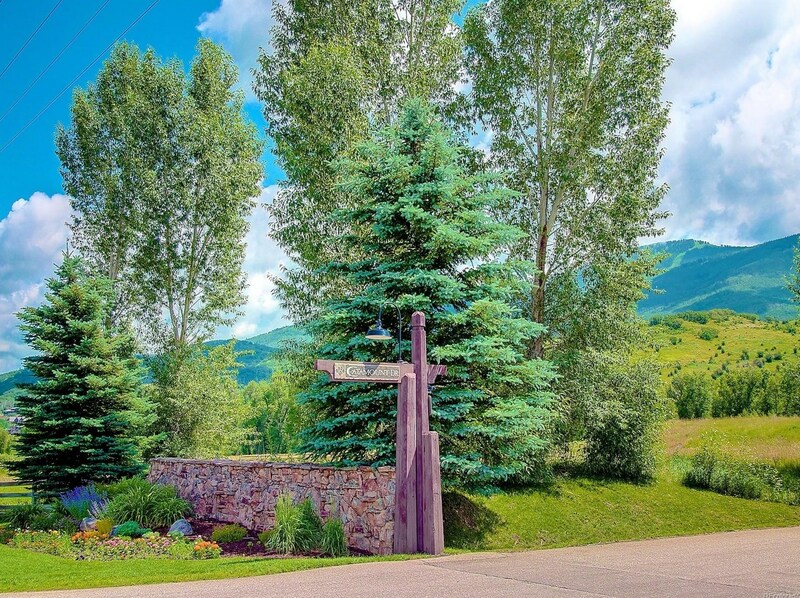 34395 Brady Trail is currently listed for $1,100,000 and was received on July 24, 2018. 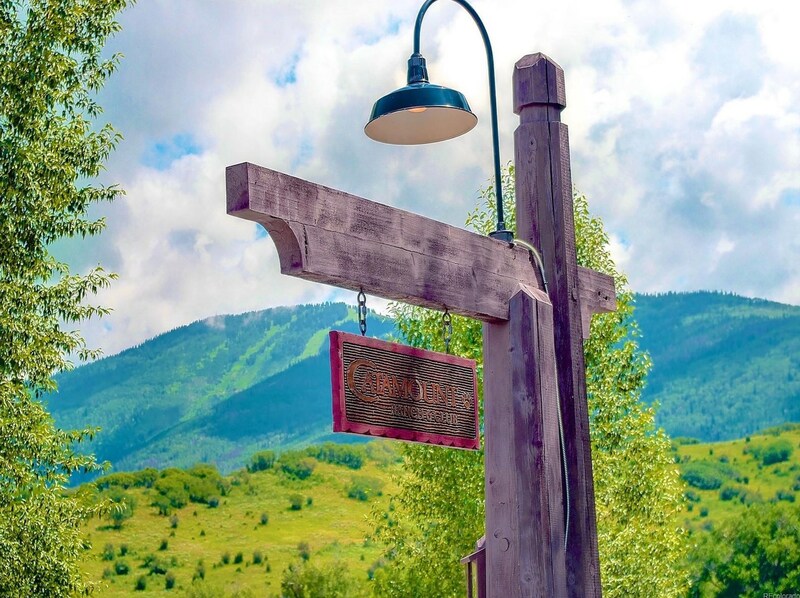 Want to learn more about 34395 Brady Trail? 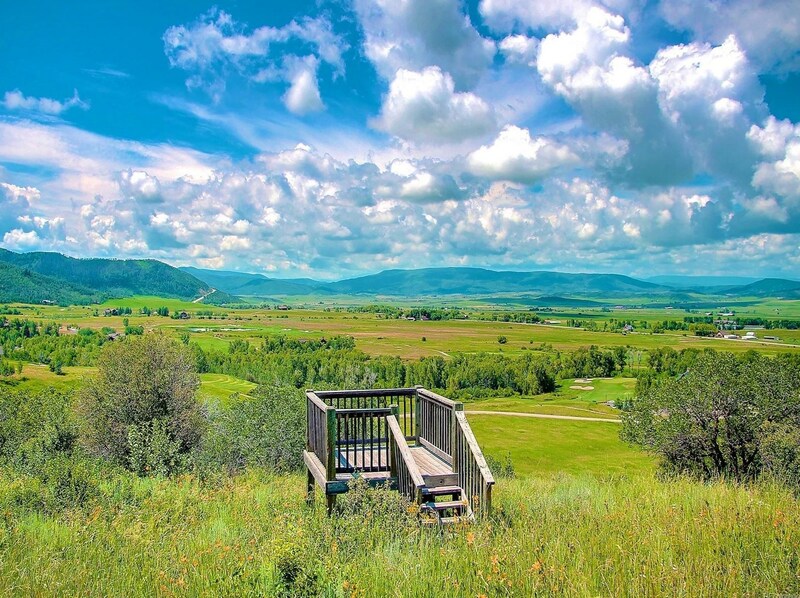 Do you have questions about finding other Lots/Land real estate for sale in Steamboat Springs? 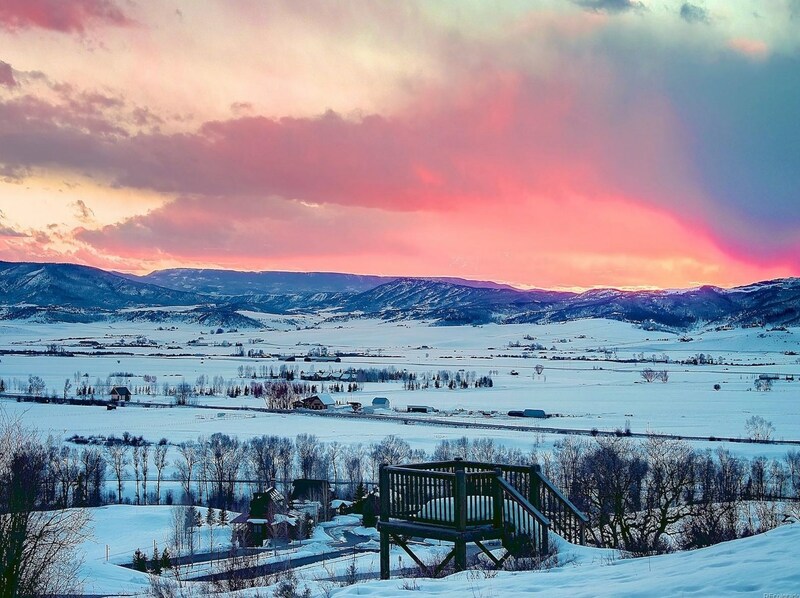 You can browse all Steamboat Springs real estate or contact a Coldwell Banker agent to request more information.